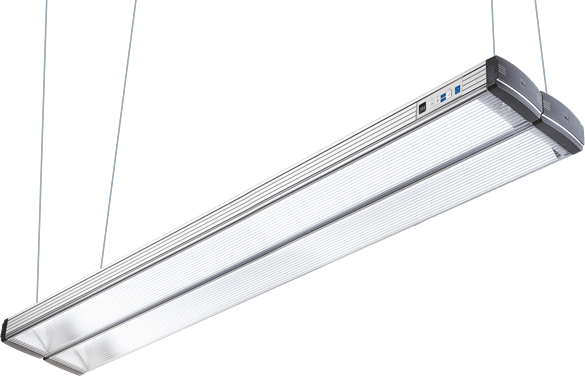 JUST introduces world’s first ISO 3664:2009 compliant LED based lighting systems for colour assessment. Based on our extensive experience with LED applications, we have succeeded in developing LED proofing lights with a CIE D50 simulation so accurate they fully comply with the critical demands of the ISO 3664:2009 standard (Pat. No. US 8,592,748 B2). Do you have questions or need an offer?